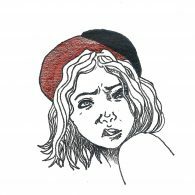 The fifty-nine year old composer has chosen to stop work for the foreseeable future rather than produce substandard work, according to a post published on his blog. 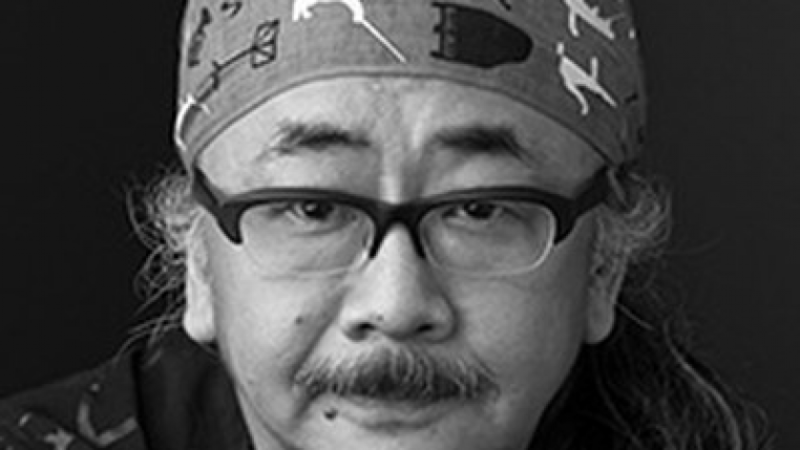 Uematsu has not stated the nature of his ailment, only that he will be taking a break until he is back to full health. Speculation has respectfully remained minimal, with many news outlets only reporting the blog comments. 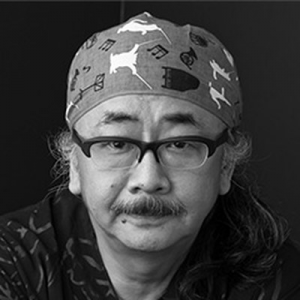 The musician of Black Mages and Earthbound Papas fame, and founder of Dog Ear Records, Uematsu holds the honour of being the first composer of video game music to land a place in the coveted Classic FM Hall of Fame in 2012. Aerith’s Theme placed at number 16 in the chart and Uematsu subsequently earned four more chart placements for his Final Fantasy compositions. His career at Square (as it was to begin with) spanned from 1985-2004, whereupon he opted to leave the company and become a freelance musician and producer after the Square offices moved to a location he didn’t like. All of his fans at The Lifestream would like to wish him a prompt recovery. Hope he makes a full recovery soon. He’s one of the greatest composers in the industry—maybe the greatest, full stop.